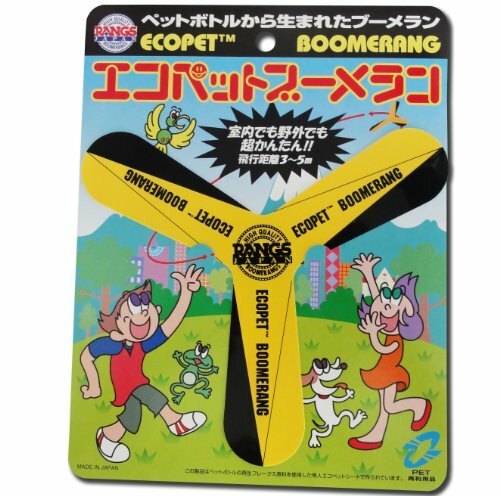 Lang Japan (RANGS) ECOPET Boomerang (japan import) by Lang Japan at Scruffs Game. Hurry! Limited time offer. Offer valid only while supplies last.